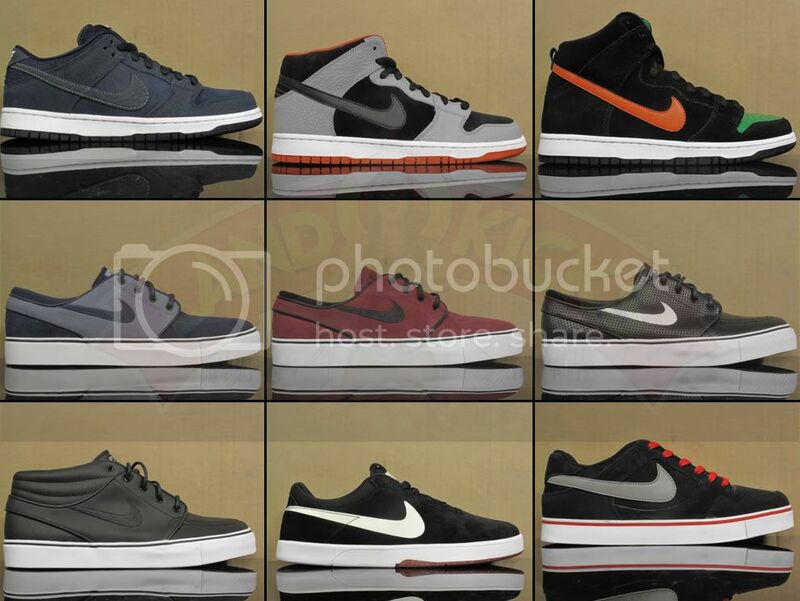 Bunch of new kicks in : US Passport Dunk Lo, Jager Dunk Hi, Un-Supreme Dunk Mid, Tribe Blazer and many others. 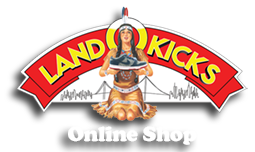 Please check LandOKicks Online Store for prices and sizes! Thanks for looking and enjoy your weekend!